We like to detox our body with soup because it gives it a break and provides rest for the digestion system while flooding it with nutrients. Believe us, you will not be starving with a soup cleanse but you might start missing your accustomed foods. We chose to do a one day cleanse because our everyday diet already contains mostly healthy food. You can do one, two, three or even a week cleanse. Remember never starve yourself. Listen to your own body and if it craves a piece of chicken breast or fish, then do it. Just remember to make a healthy choice. How you will feel during a cleanse is so individual. Detoxing is not always easy. It can be simple and smooth for some, while for others there might be a withdrawal effect such as mild headaches and a dip in energy. It you are eating clean, then this will most likely be a very easy transition. 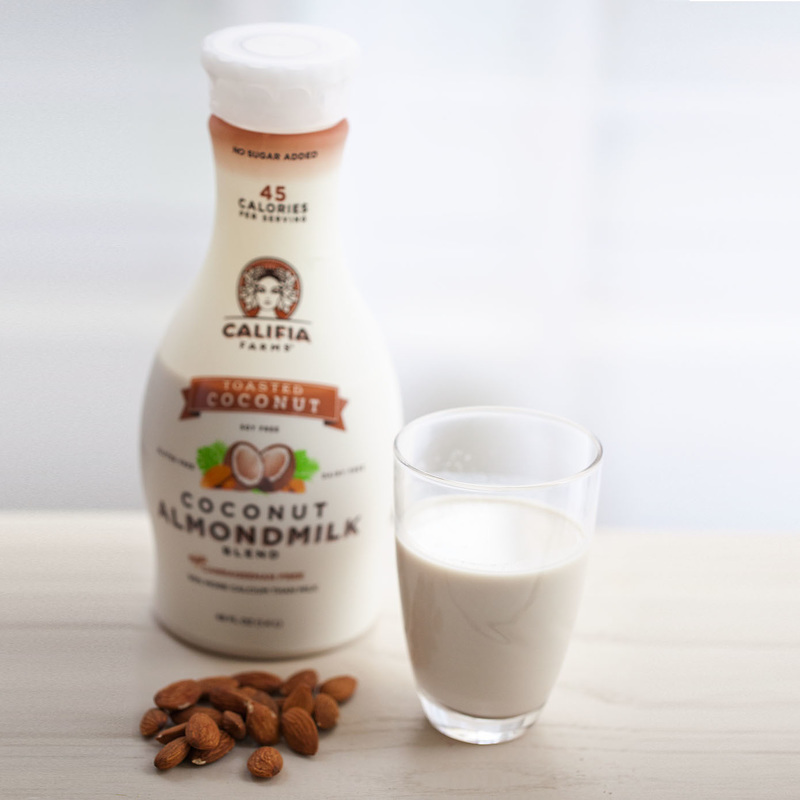 From our experience, we feel sense of "lightness" in our body and mind and a boost of energy. 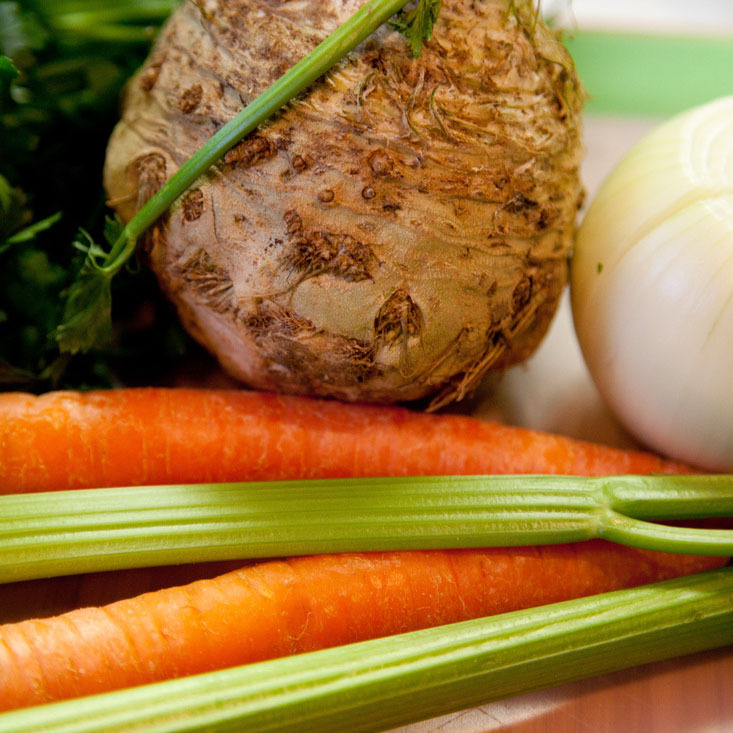 Getting ready for a cleanse: Up to a few days before you start a SOUP cleanse it is good idea to ready your body. If you are a coffee drinker than drink less coffee for a few days before your cleanse and the same goes for alcohol ,dairy, red meat, refined sugar and processed food. You can also start replacing a meal with a soup or a snack with a broth to get yourself ready. Green Tea is a great way to replace your morning coffee or to sip on between meals. * Important: try to use organic products when cooking for your detox days. **Important: We are not doctors and cannot give you medical advices. 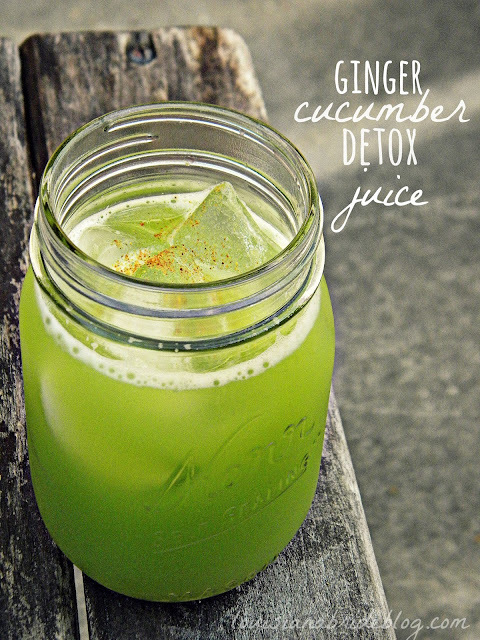 Our detox menu was created based on the researched and our experience. 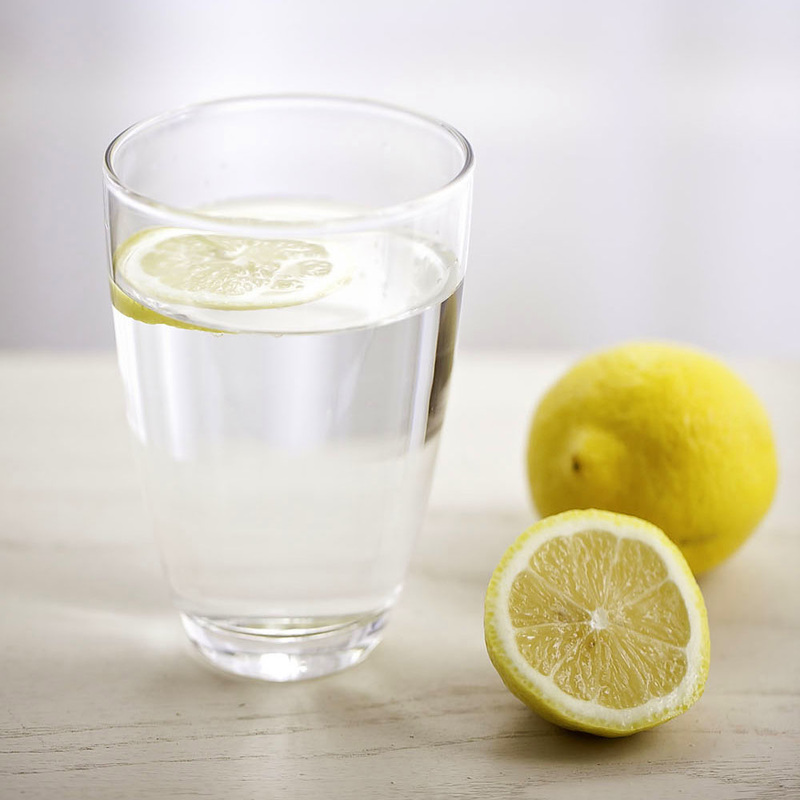 We start our morning with a glass of warm water with lemon. Cut the lemon in half and squeeze one half or the whole lemon into the water. Enjoy! Everybody knows breakfast is the most important meal of the day. 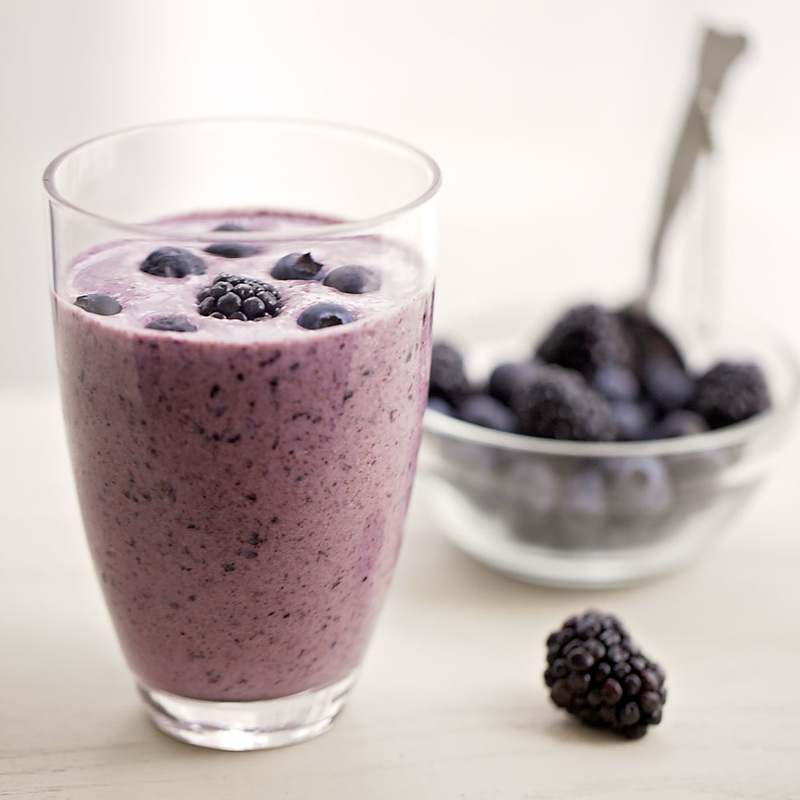 And we promise that drinking a berry smoothie with yogurt will boost the beginning of your day. It is a nice way to continue your morning and help your body to get ready for the day to come. We have a mug of homemade vegetable broth cooked from organic vegetables for snack. It is easy to make with vegetables you already have on hand. 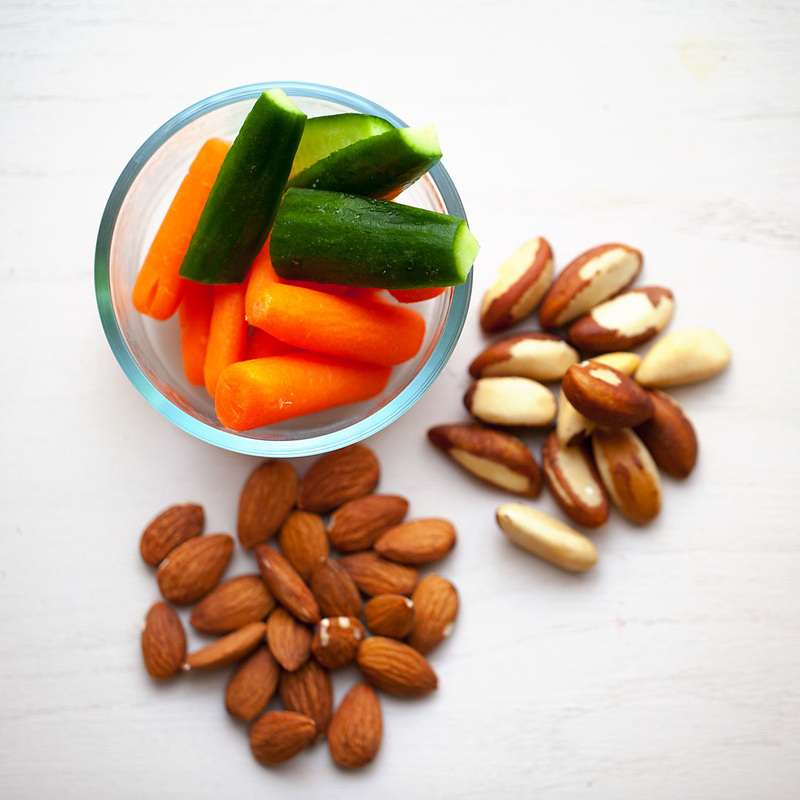 If we still feel hungry, we can have a handful of almonds or some celery sticks and carrots or edamame, cucumbers, apple or hard boiled egg. For our first soup cleanse week, we chose to have for lunch one of our favorite soups SWEET AND SPICY-CARROT , COCONUT AND GINGER SOUP. Actually, it could be any hot vegetable soup made from organic vegetables. Vegetables bring all the fiber and do a clean sweep of the colon and help to feel nice and full. We have a second mug of broth for snack. But if your body is telling your that you need a little more food, then don't deny it. Have your favorite snack from the snacks that we mentioned above or have an additional soup. Or you might feel full and barely get down the afternoon snack or the last soup of the day, do not force it. 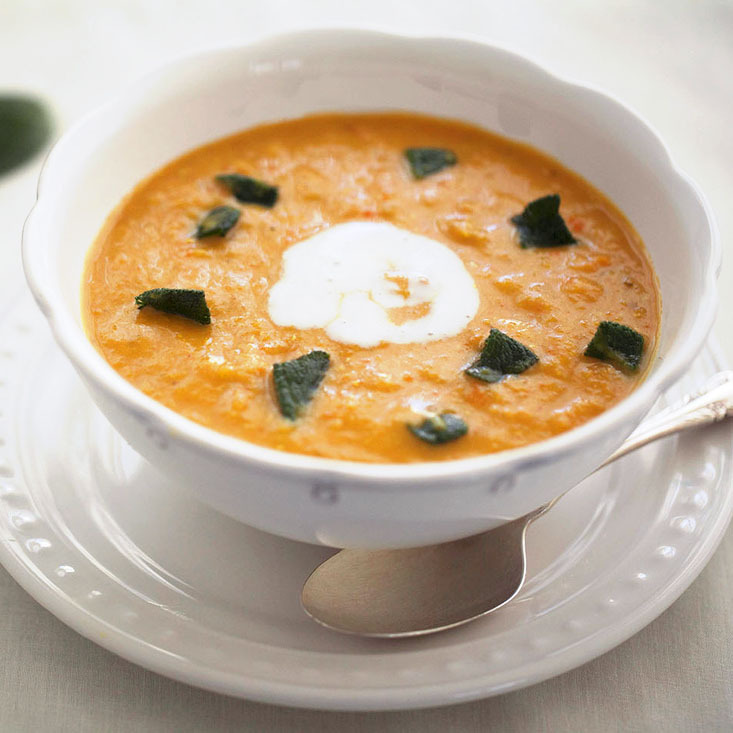 For dinner we chose RED LENTIL SOUP WITH CRISPY SAGE but it can be any vegetable-based soup with olive oil and that includes lentils or sweet potatoes. We have a cup of warmed nut milk or caffeine free herbal tea . * The information provided here should not be used as a substitute for a physician's consultation, advice or treatment. Place all your chopped vegetables and herbs in a pot. Add water and bring to a boil. Reduce heat to a simmer. Add salt and pepper to taste. Simmer the broth for an hour. Strain through a colander. 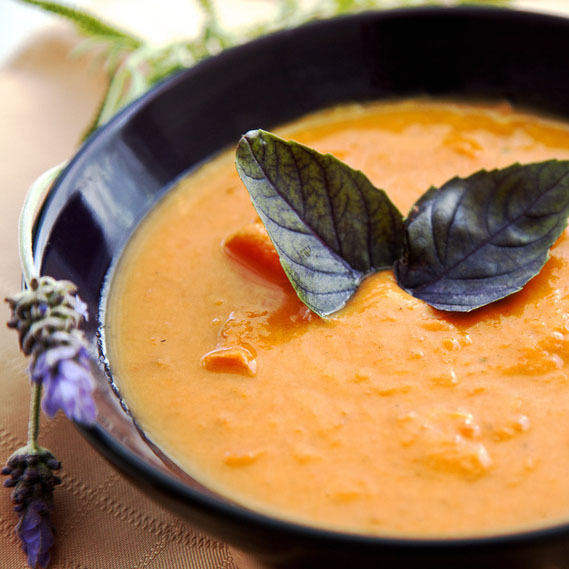 Carrot Soup can be done in so many ways, this recipe is so simple and yet so delicious. While it is cooking your house will smell so good and you will love the richness of this soup recipe. I created this recipe with ingredients I had on hand but will make it over and over again, it is Delicious ! Wash and scrub carrots and apples. Chop without peeling. Place in soup pot and cover with water. Add ginger, salt and pepper. Cook until carrots and apple are tender, 25-30 min. Turn off the stove, add coconut milk , red pepper sauce and let cool. Once cooled using hand blender, puree and serve. This soup is simple, healthy, rich and delicious. Warm 2 tablespoon olive oil in a soup pan over medium heat and sauté carrot, leek, onion and garlic for 5 minutes. Add tomatoes, lentil, cumin and amchur or curry powder and cook for 3 minutes. Pour in vegetable stock and simmer for 20 minutes. Meanwhile, sauté sage leaves in 1 tablespoon olive oil until crispy for about 10-20 seconds. Puree soup in a food processor or using a hand-held blender. Serve with crispy sage leaves and a scoop of plain yogurt.